The yield curve shows the relationship between the interest rate and the time to maturity for a given borrower in a given currency. 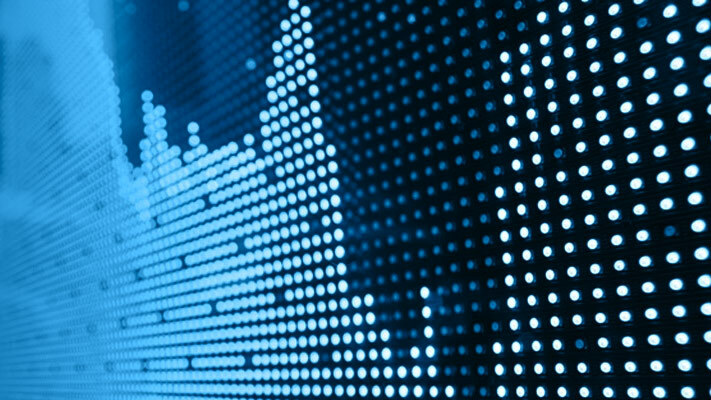 This toolbox provides functionality to fit yield curves to market data using parametric fitting models and bootstrapping, estimate parameters and analyze different type of interest-rate curves. 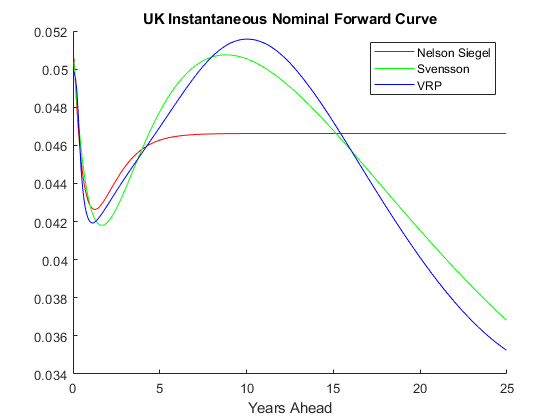 You can also simulate future yield curves using a bootstrapping technique that also incorporates different regimes. 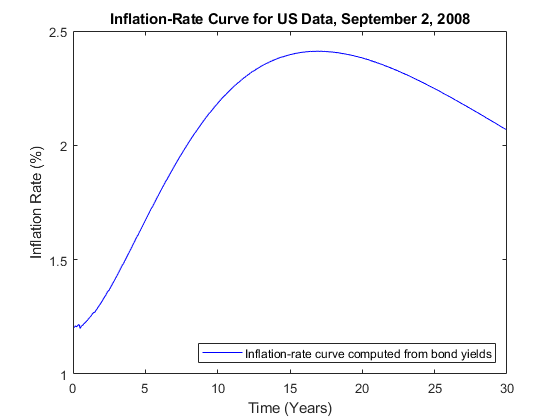 Use IRFunctionCurve objects to model the term structure of interest rates (also referred to as the yield curve). This can be contrasted with modeling the term structure with vectors of dates and data and interpolating between the points (which can currently be done with the function prbyzero). Analyze inflation indexed instruments using Financial Toolbox™ and Financial Instruments Toolbox™. 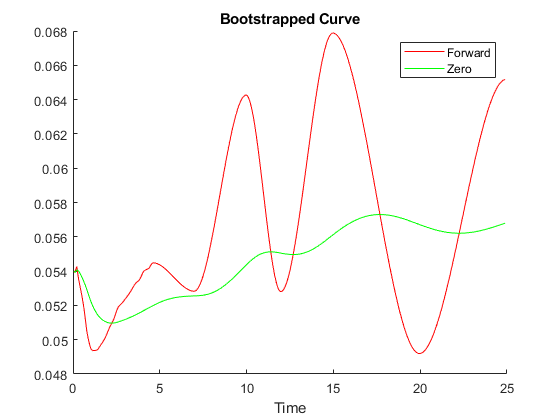 Bootstrap an interest-rate curve, often referred to as a swap curve, using the IRDataCurve object. The static bootstrap method takes as inputs a cell array of market instruments (which can be deposits, interest-rate futures, swaps, and bonds) and bootstraps an interest-rate curve of either the forward or the zero curve. It is also possible to specify multiple interpolation methods, including piecewise constant, linear, and Piecewise Cubic Hermite Interpolating Polynomial (PCHIP).